On July 24th, 1847 Utah pioneers arrived in the Salt Lake Valley and famously stated “This is the place.” In an era of hardship and scarcity, these pioneers engrained aspects of sustainability into their culture out of necessity. 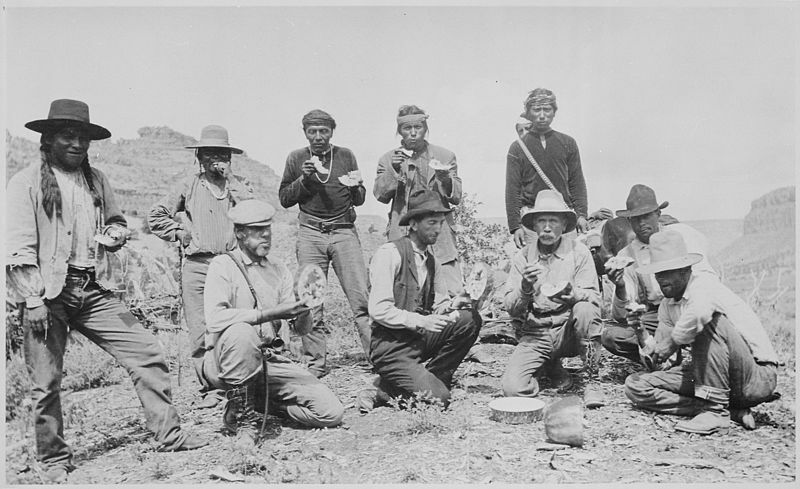 Brigham Young, a leader of the first Mormon settlers to arrive in Salt Lake once said “Learn to sustain yourselves: lay up grain and flour, and save it against a day of scarcity.” Without the guarantee of food supply, people learned to conserve their resources, waste little, and save for the future – skills mastered by Native Americans long before. Times have changed, but a focus on securing future prosperity has not. People today are still concerned about adequately providing for their families. However, a culture of excess in the modern United States often creates barriers to prioritizing thoughtful consumption and awareness of waste that is produced. Still, the need remains, and sustainability in Utah has changed accordingly: from conserving morsels of food to implementing large-scale technological solutions.